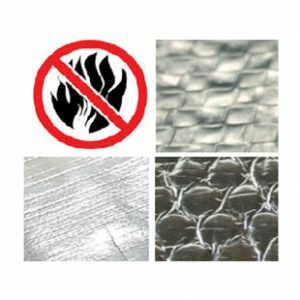 The heat-reflecting aluminium foil insulation is a popular choice among our clients here at Roofseal. 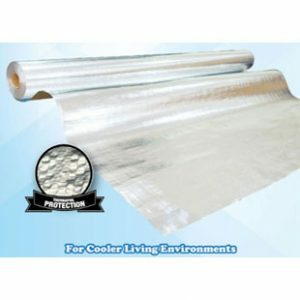 The aluminium foil insulation reflects up to 97% of heat in the direction of its source and its reflectivity is maintained even after years of usage. External heat cannot enter the house, which increases energy efficiency. Heat is not transmitted from the outside to the inside, therefore less energy is generated by the air-conditioning system to cool down the house. 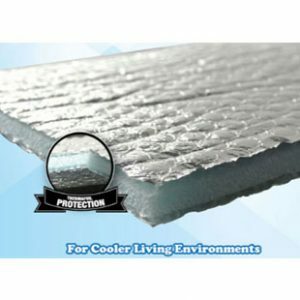 Aluminium foil insulation is also lightweight and malleable, hence its position under the roof will not exert pressure on the structure of the house. 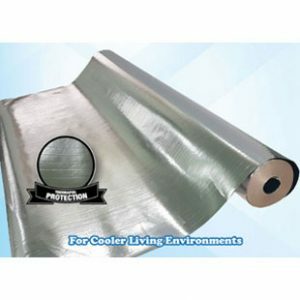 Having aluminium foil insulation prevents external heat from entering the house, which in turn increases energy efficiency. Heat is not transmitted from the outside to the inside; therefore less energy is generated by the air-conditioning system to cool down the house. 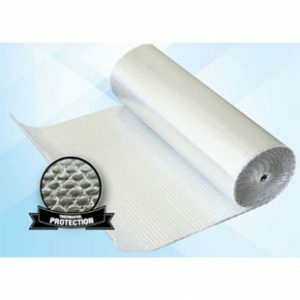 Aluminium foil insulation is also lightweight and malleable; hence its position under the roof will not exert pressure on the structure of the house.